Square-Enix have been active recently with their trademarking of the terms HD-2D and HD2D in Europe, but another couple of trademarks recently filed in the US could potentially point towards why this gorgeous art style has been so closely guarded, the possibility of a new Mana series game. 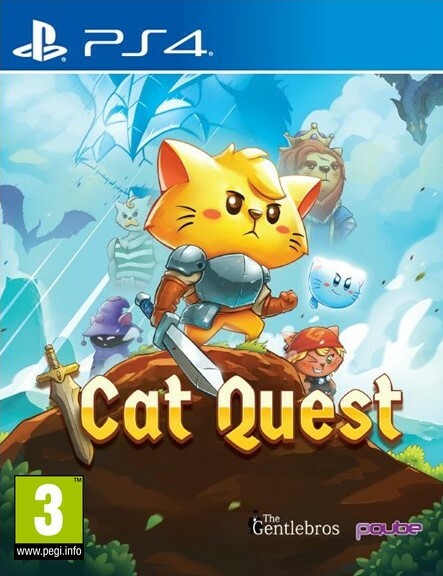 This has been sparked by the trademarking in particular of Final Fantasy Adventure and Secret of Mana. Final Fantasy Adventure is the North American title of the first Mana series entry, originally released as Seiken Densetsu: Final Fantasy Gaiden in Japan. 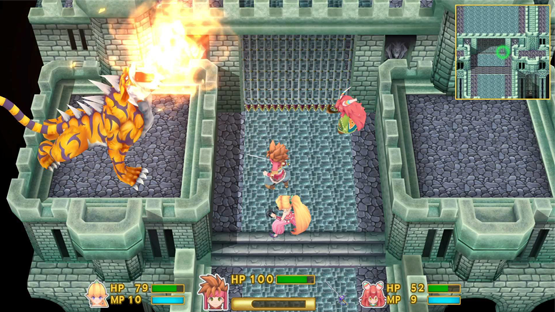 Its sequel is Seiken Desetsu 2, released in both North America and Europe as Secret of Mana, which received a 3D remake for Playstation 4, Playstation Vita, Nintendo Switch, and Windows PC in 2018. 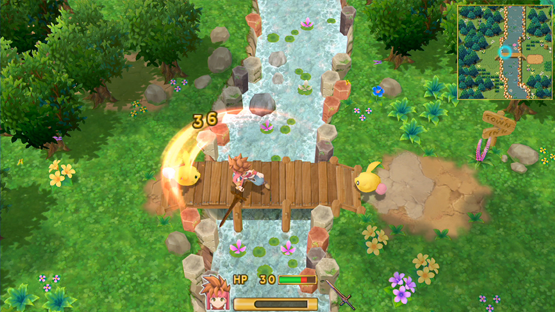 Final Fantasy Adventure did get a 3D remake too renamed as Adventures of Mana for PS Vita and smartphones in 2016, and also appeared as part of the Japan-only Seiken Densetsu Collection for Switch that featured Seiken Densetsu 1 through 3. Since we’ve only had two of the first three Mana titles trademarked in the West, there is a possibility that it could be the collection that is the focus of Square-Enix. Although this by no means confirms that the Seiken Densetsu Collection is definitely making its way over, we would love to see this come to pass. 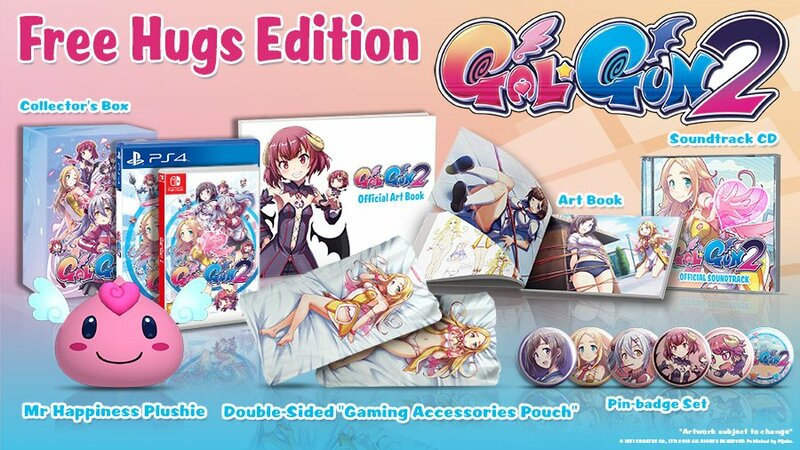 If only for the fact that it would be great to see this collection with the HD-2D art style or, as a thought that inspires even more excitement, maybe a new title in the series adopting it. What do you think? 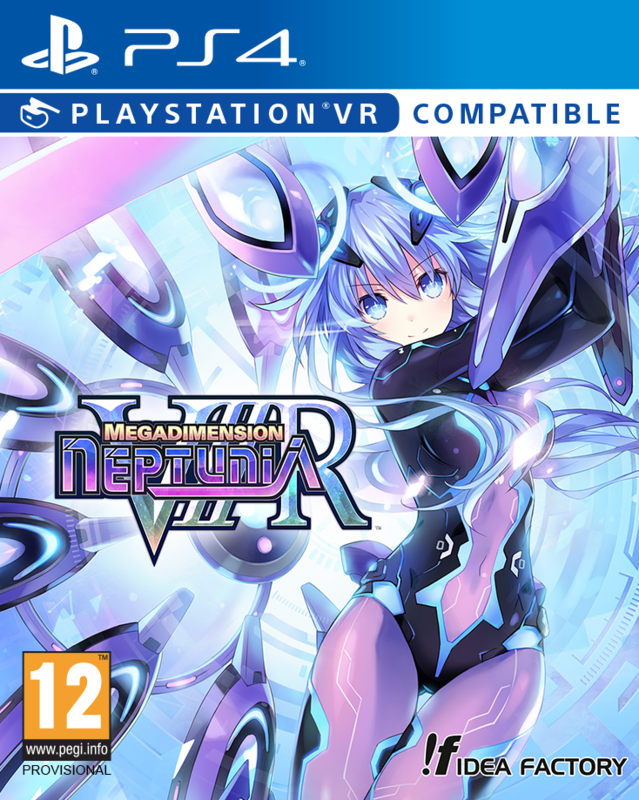 Would you want a modern update for the original collection, or a whole new title? Let us know in the comments, or on Twitter and Facebook, and check back for more coverage of the Mana series and other Japanese titles! Secret of Mana is available right now on Playstation 4, Playstation Vita, Nintendo Switch, and Windows PC. Missed out? Why not grab a copy through us?